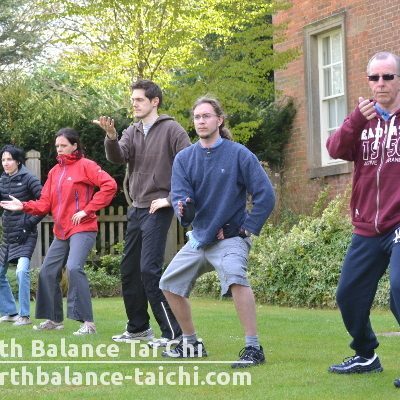 Chen style Tai Chi is an internal martial art, slowly moving the body in a relaxed yet powerful way, using coiling and spiralling movements to aid all round health and wellbeing. Chen style originated from Chen Village (Chen Jia Gou) in China. 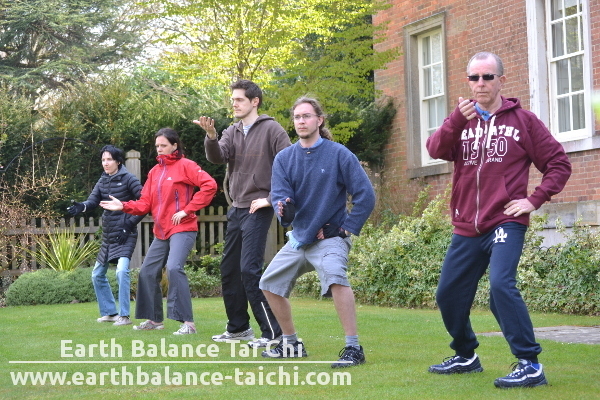 View over the following webpage to find out more about the historical lineage of Chen style Tai Chi. Read this article discussing the movements in Chen style titled “This isn’t your grandmother’s Tai Chi”.